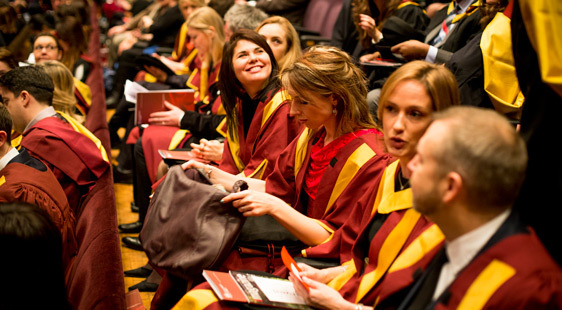 Graduation ceremonies at City take place twice a year - in January/February and July. 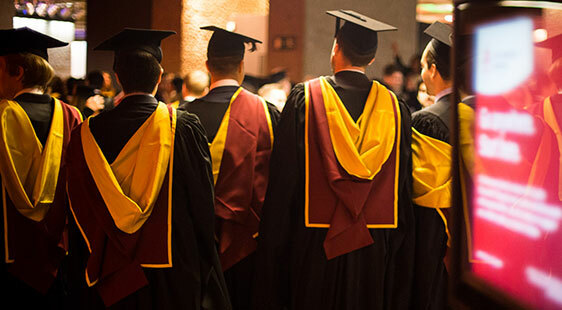 Whether you're graduating, supporting a graduating student or wanting to watch live or recorded video of a ceremony, you'll find everything you need to know about City's graduations here. 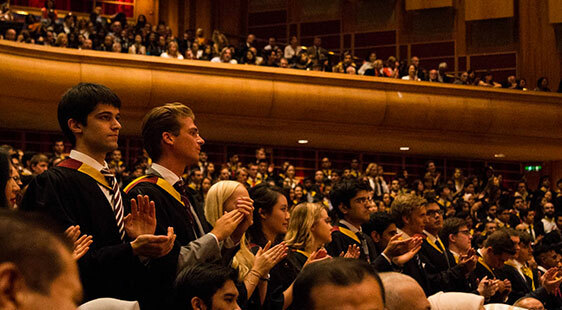 Information you need in order to graduate, including travel, robe hire and details of the ceremony. 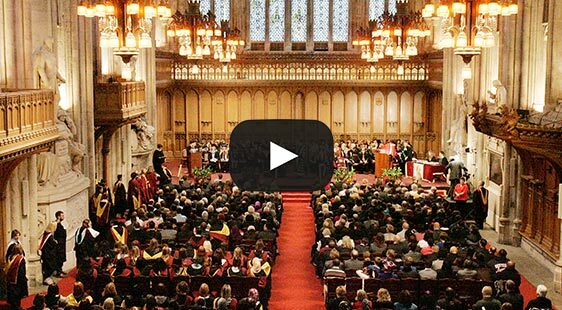 Live online streaming will begin at the start of the first ceremony on Monday 15th July 2019. 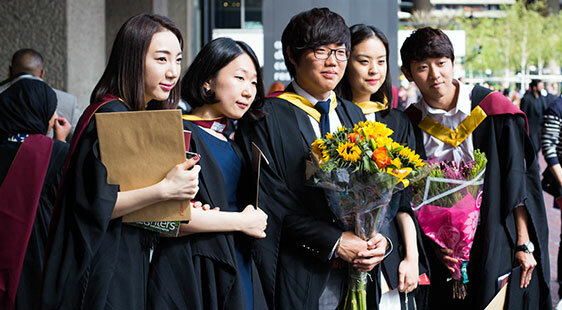 As a lasting souvenir, all our graduation merchandise are available to purchase. 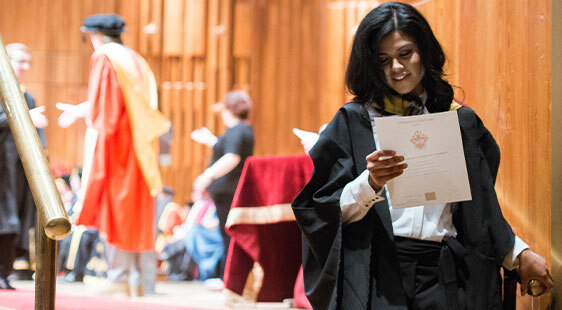 Find out when you will receive your certificate and how to order a replacement. Once a part of City, always a part of City. 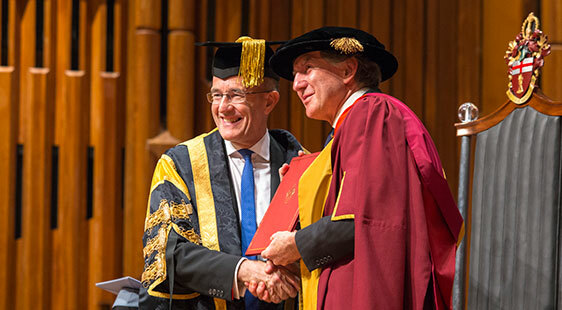 Archive of previous graduation ceremonies. 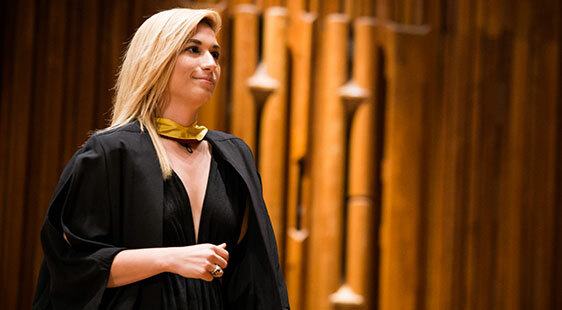 Awarding individuals and leaders who have achieved international academic distinction. Frequently asked questions about the details of the ceremony.